With the launch of the Vivo X21s, how does it stack up against Vivo's other offering, the V11 Pro, and one of the most popular devices in India, the Oppo F9 Pro? We take a look. With the launch of the Vivo X21s, it offers yet another option in the Rs. 25,000 region for smartphones that pack excellent specs for a reasonable price. It features one of the highest screen-to-body ratios that we’ve seen on a smartphone to date, but how does it stack up against Vivo‘s other offering, the V11 Pro, and one of the most popular devices in India, the Oppo F9 Pro? We take a look. 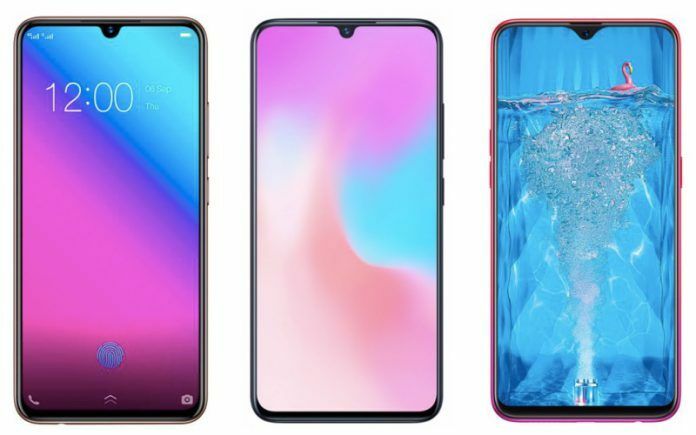 The Oppo F9 Pro has a larger LTPS IPS LCD display at 6.3-inches with 1080 x 2340 resolution and 19.5:9 aspect ratio for a 409 pixels-per-inch display. The device has a waterdrop notch to offer 84% screen-to-body ratio. The Vivo X21s sports a 6.41-inch Halo FullView AMOLED display with 1080 x 2340 Full HD+ resolution and a 19.5:9 aspect ratio. The waterdrop notch on the device means the Vivo X21S achieves an amazing 91.2% screen-to-body ratio, which is higher than most 2018 flagship smartphones. The Vivo V11 Pro has a larger 6.41-inch Super AMOLED with 1080 x 2340 resolution and 19.5:9 aspect ratio with a 402 pixels-per-inch density. 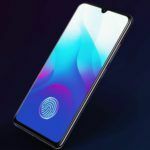 The device also sees a waterdrop notch to achieve an 85.2% screen-to-body ratio. The OPPO F9 Pro is powered by a MediaTek MT6771 Helio P60 CPU with Mali-G72 MP3 GPU. You’ll get either 4GB or 6GB of RAM with 64GB of internal storage. The Vivo X21s is powered by a Qualcomm Snapdragon 660 octa-core processor clocked at up to 2.2 GHz with an Adreno 512 GPU and sees 6GB of RAM and 128GB of internal storage with the ability to expand via a microSD slot. The Vivo V11 Pro is powered by a Snapdragon Qualcomm SDM660 Snapdragon 660 Octa-core (4×2.2 GHz Kryo 260 & 4×1.8 GHz Kryo 260) CPU with an Adreno 512 GPU. The device is offered with 6GB of RAM with either 64GB or 128GB of internal storage. 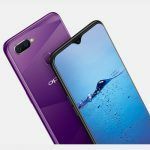 The OPOO F9 Pro will see a similar dual camera setup on the rear of the device with a 16-megapixel f/1,8 sensor with a 2-megapixel f/2.4 depth-sensor. 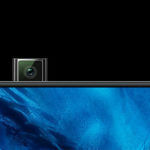 The front sees a 25-megapixel camera with a f/2.0 26mm wide-angle lens. Another dual camera setup is on the Vivo V11 Pro that sees a 12-megapixel f/1.8 lens paired with a 5-megapixel f/2.4 depth-sensor. The front-facing camera has a huge 25-megapixel f/2.0 lens. The Vivo X21s is equipped with a 12MP + 5MP dual-camera setup with AI features at the rear and a 25MP selfie camera on the front. Similar to the V11 Pro, the primary 12MP sensor at the rear comes with Dual Pixel PDAF technology for faster focus speeds. the OPPO F9 Pro is powered by a smaller 3500mAh battery and runs Android 8.1 Oreo. The Vivo V11 Pro has a slightly smaller battery at 3400mAh and also runs Android 8.1 Oreo. The Vivo X21s runs on Android 8.1 Oreo-based Funtouch OS 4.5 out of the box and is powered by the same 3400mAh battery. The Vivo X21s has been priced at 2,498 yuan in China, which translates to around Rs. 26,200. It is available only in a single memory configuration – 6GB RAM + 128GB storage. The Oppo F9 Pro starts slightly lower at Rs. 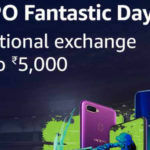 21,870 through TataCLiQ, which is 9% less than the cost of F9 Pro at Flipkart (Rs. 23990). 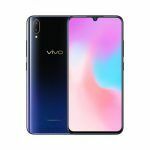 The Vivo V11 Pro Price starts at Rs. 24,998 currently on sale at TataCLiQ, which is 4% less than the cost of V11 Pro at Paytmmall (Rs. 25990).